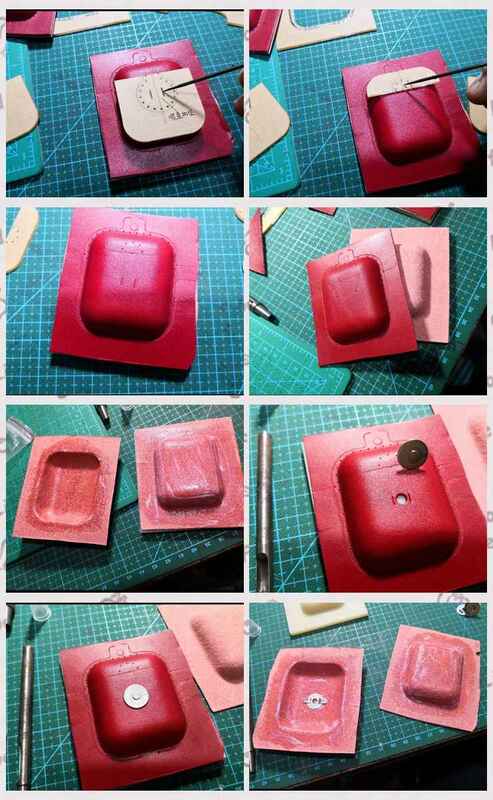 This is a new design mould for Airpods sleeve, I also made the acrylic patterns, then it will be easier for your work. 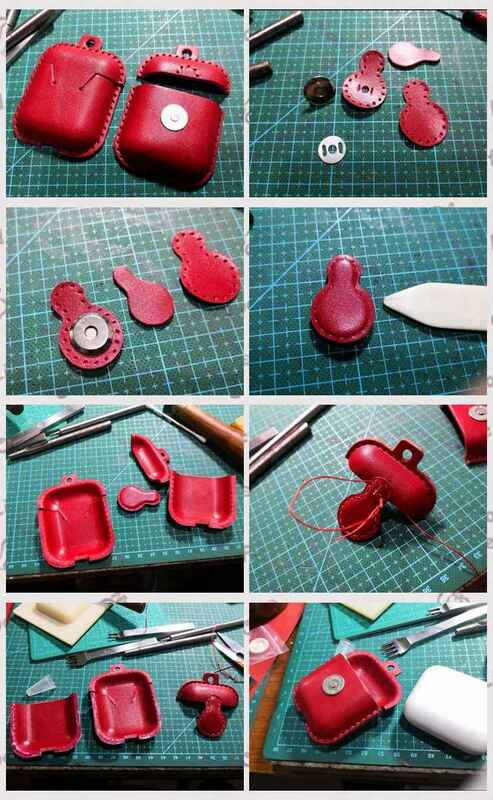 It matches with Airpods case absolutely well, I made a tutorial for you. 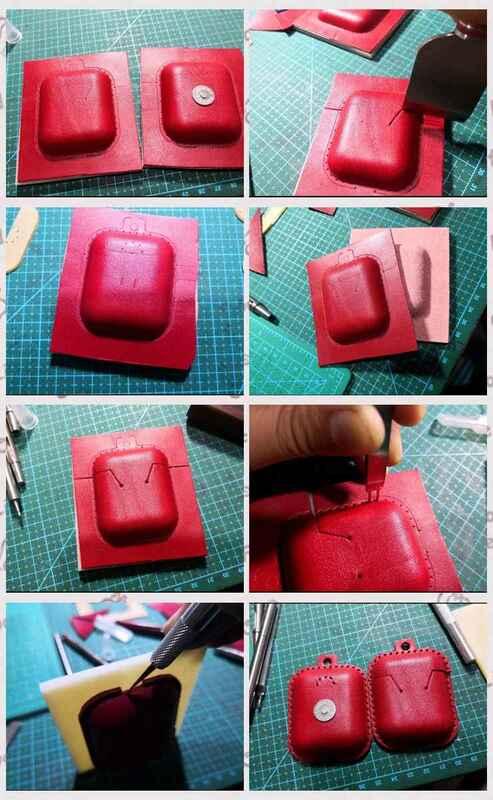 You need G clamps as fasten tool. 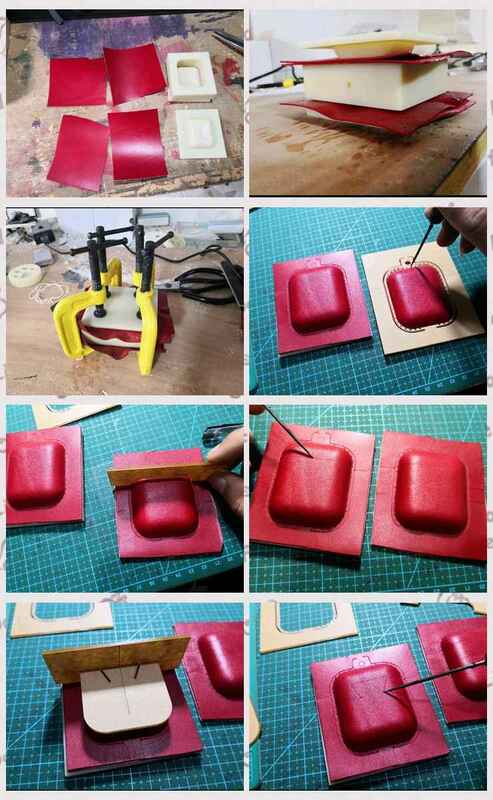 And DO wet the vegetable tanned leather in water before making.